Home / Signs and symptoms of a sleep disorder? Sleep disorders are common, with around 6% of adults (over 3.5 million people) in the UK reporting feeling sleepy during the day. Insomnia is the most common sleep complaint and there is a higher rate of reported insomnia in women, with approximately one in three women suffering from insomnia at some point in their lives. This may be because women are more likely to seek help for unsatisfactory sleep than men. Insomnia seems to become more prevalent with increasing age, although children and adolescents can also be affected by it. 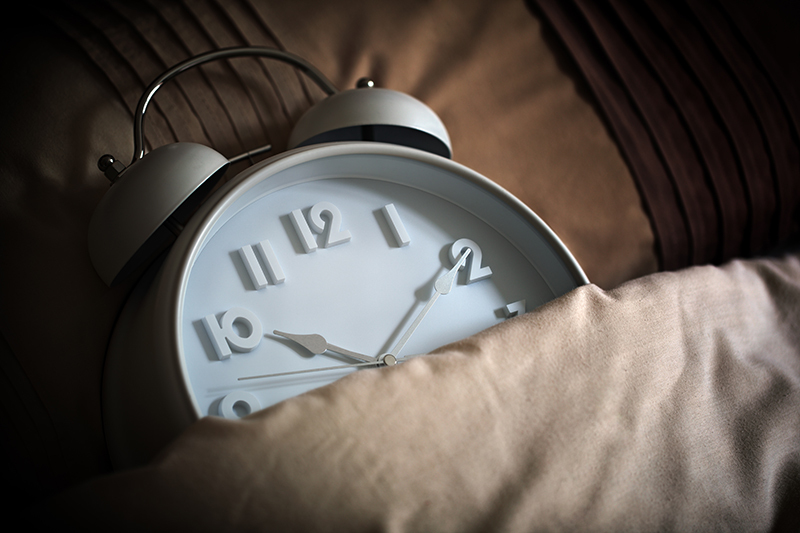 Each of us requires a different amount of sleep each night in order to function effectively. Being awake for most of the night, despite wanting and trying to sleep. Difficulty falling and staying asleep – a common symptom of insomnia which could be the result of excessive worry or an anxiety disorder, depression, physical pain or simply an irregular sleep habit. Interrupted sleep – may be caused by an uncomfortable bed, nightmares or sleep apnoea (interrupted breathing). Frequently, people are not always aware of symptoms that may occur while they are asleep such as breathing difficulties, snoring and leg movements. Waking up early in the morning and not being able to get back to sleep. Waking up tired and feeling un-refreshed, poor concentration, indecisiveness, Irritability and agitation. Struggling to complete day-to-day tasks due to lack of energy. 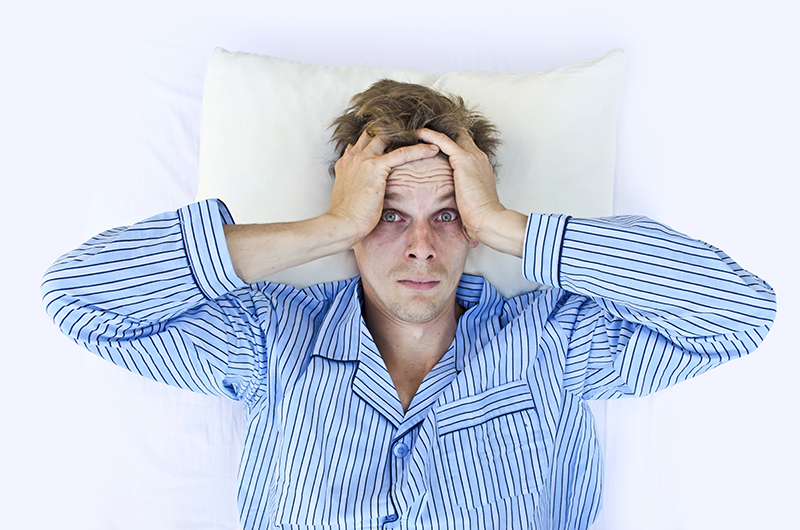 What causes a sleep disorder to develop? Existing mental health issues (e.g. depression, stress, bipolar disorder, post-traumatic stress disorder (PTSD), anxiety). You can enjoy deeper, rejuvenating sleep, overcome insomnia and interrupted sleep patterns, increased energy, focus and patience. Learn to control your worries and fears and ultimately your sleep pattern. Make behavioural and lifestyle changes, in order to improve your ability to achieve consistent, good quality sleep No longer fearing restlessness and that sanctuary of bedroom and sleep .